It’s impossible to dive into the world of Android development and modding without seeing the three-letter abbreviation “ADB.” This common term can be intimidating to new Android users, but it’s actually not that complicated. 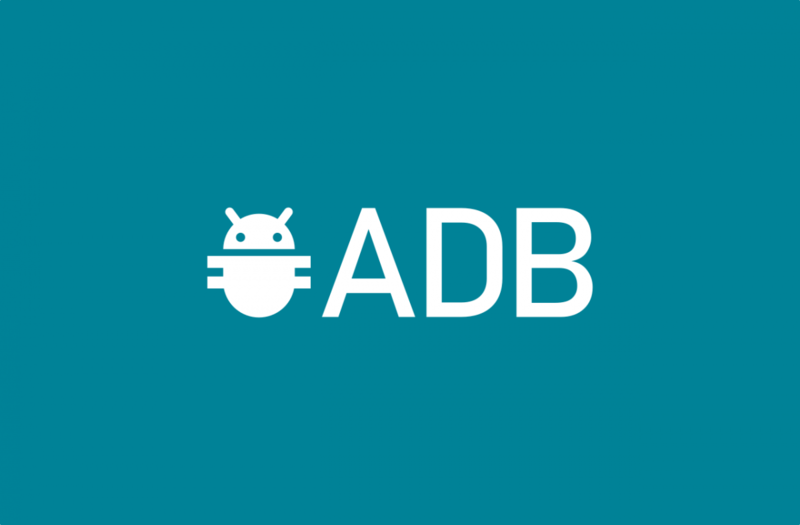 ADB stands for “Android Debug Bridge” and it basically just allows you to send commands to your device. A common misconception is ADB is only useful in conjunction with root access, but there is a lot you can do with unrooted devices. You can bring System UI Tuner options to non-stock devices, force system-wide Immersive Mode, tweak the navigation bar, and more. Google makes it easy to get ADB up and running quickly. We’ll show you how to do it. ADB is a small tool bundled in the Android SDK as part of the “Platform Tools.” Users used to be required to download the entire SDK (which is very large) just to use ADB, but Google now allows users to download only the Platform Tools. Now we need to do a few things on your Android device. First, you’ll need to enable the secret Developer Options. Skip this step if you already enabled Developer Options. With that out of the way, we can enable USB debugging. We’ve got ADB downloaded on your computer and your Android device is ready to receive instructions. Now it’s time to put it all together and run your first ADB command. 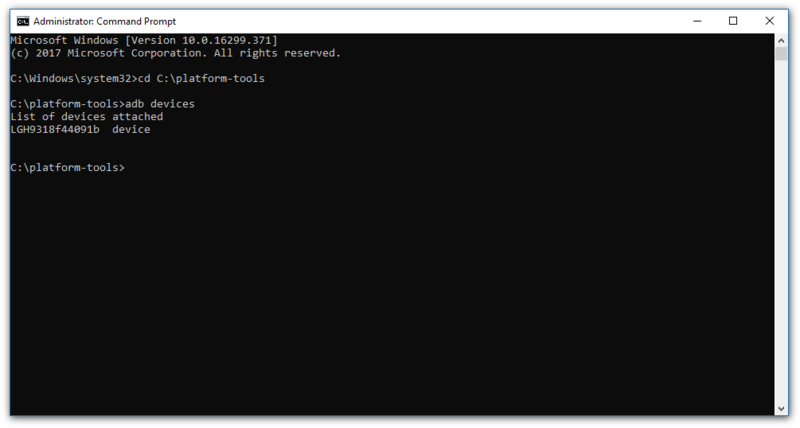 Now you can enter ADB commands!